We have developed specialised logistics solutions to ensure wine delivery costs are optimised for our customers, with a bulk transit service and storage network, globally, as well as wine distribution from the Cape Winelands to Durban, Johannesburg and other domestic markets in South Africa and Africa. 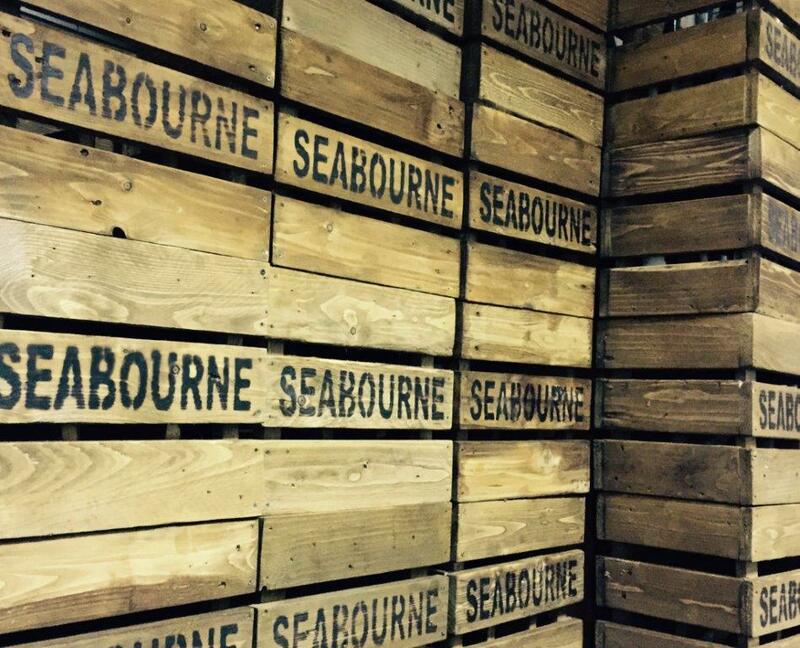 For more information about our specialist logisitic services for the wine industry across South Africa, please contact our local office in South Africa at info@seabourne.co.za. Or take a look at our website.